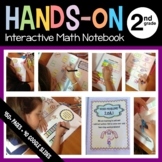 These notes on lines, line segments, rays, and angles can be pasted into a math journal or used as a guide for lessons. 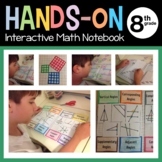 Students can keep these to help study and for reference for homework and class activities. 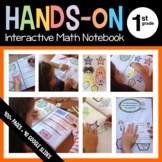 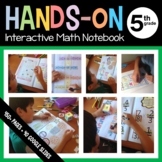 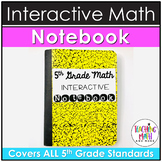 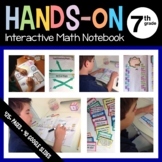 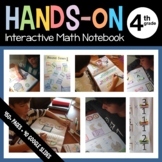 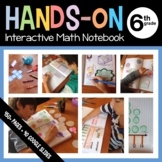 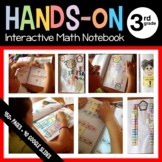 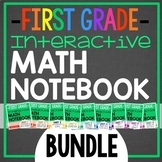 This Elementary School Interactive Math Notebook Bundle is a COMPLETE BUNDLE covering ALL 5th grade Common Core Standards! 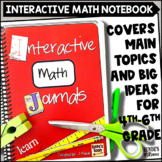 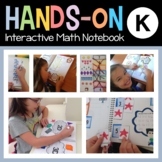 Your students will enjoy completing the activities and making connections to math concepts in their own notebook. 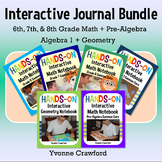 All fifth grade topics are addressed in this complete bundle. 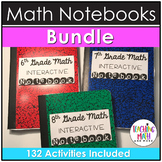 **COMMON CORE ALIGNED** Looking for a way to enrich you math curriculum...this is it! 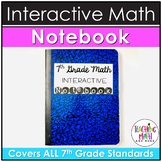 Each lesson is common core aligned and provides students with a review or check what you know question, an application question or interactive flap, and finally a multiple choice question. 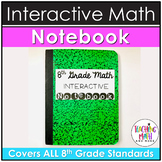 Below you will find the "